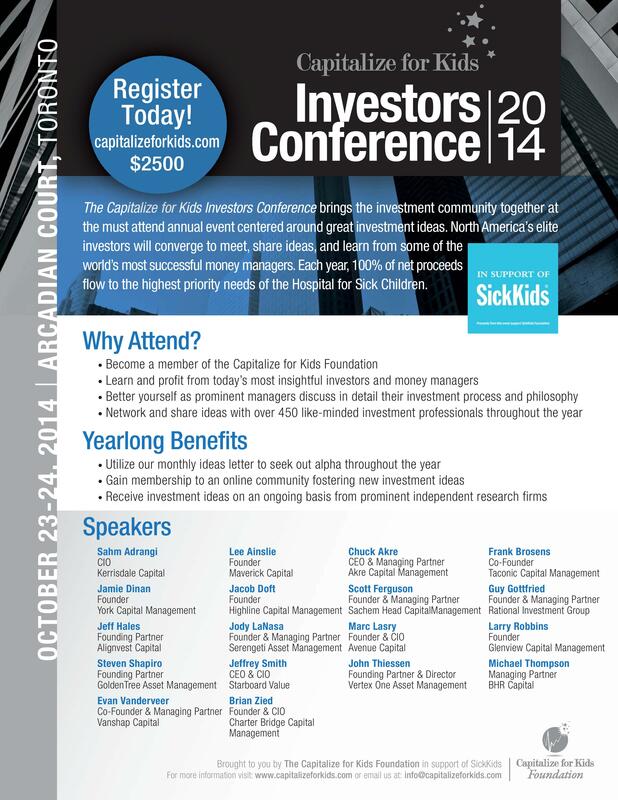 Greenbackd and Eyquem Investment Management are proud supporters of the Capitalize for Kids Investors Conference. Capitalize for Kids brings the investment community together at an annual event centered around great investment ideas and in doing so, provides support for the Hospital for Sick Children. 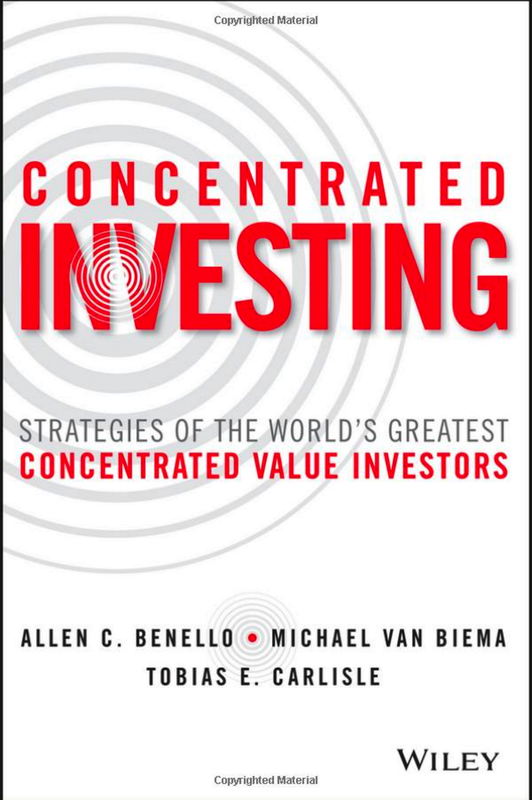 Sophisticated investors will converge to meet, share ideas, and learn from some of the world’s most successful money managers, many of whom rarely share their ideas publicly. 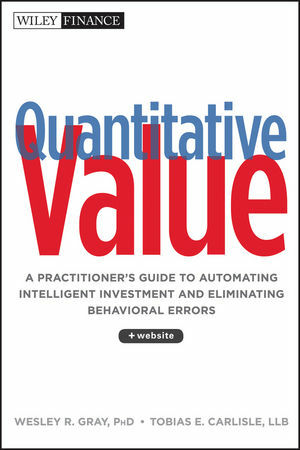 This year’s speakers include Larry Robbins, founder of Glenview Capital Management; Jamie Dinan, founder and CEO of York Capital Management; Jacob Doft, Jeffrey Smith CEO and CIO at Starboard Value; Sahm Adrangi Managing Partner, Kerrisdale Capital Management; Steven Shapiro, founding partner of GoldenTree; and more than a dozen other world class institutional investors ready to share actionable ideas with attendees and detail their approach to analyzing potential investments.